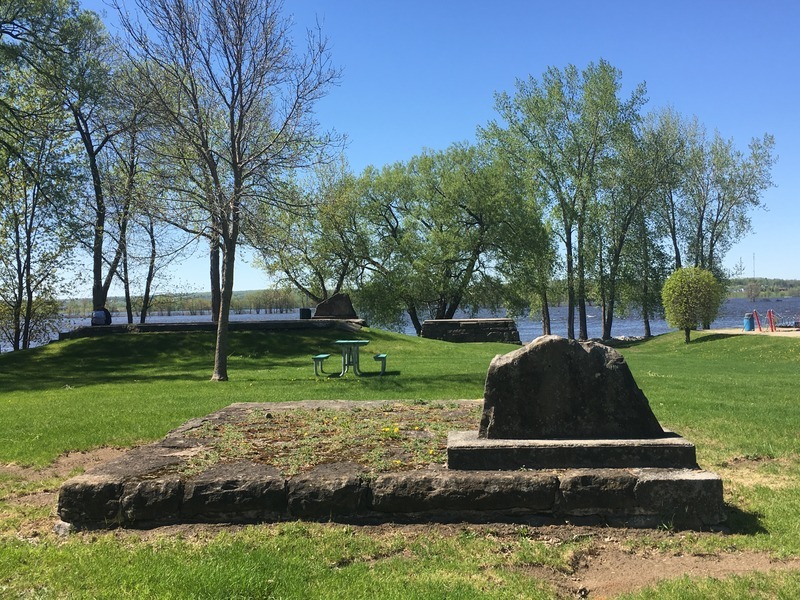 Du Moulin Park was inaugurated in 1967, during the centennial of the Confederation to commemorate the site of the first sawmills of the Edwards Family. 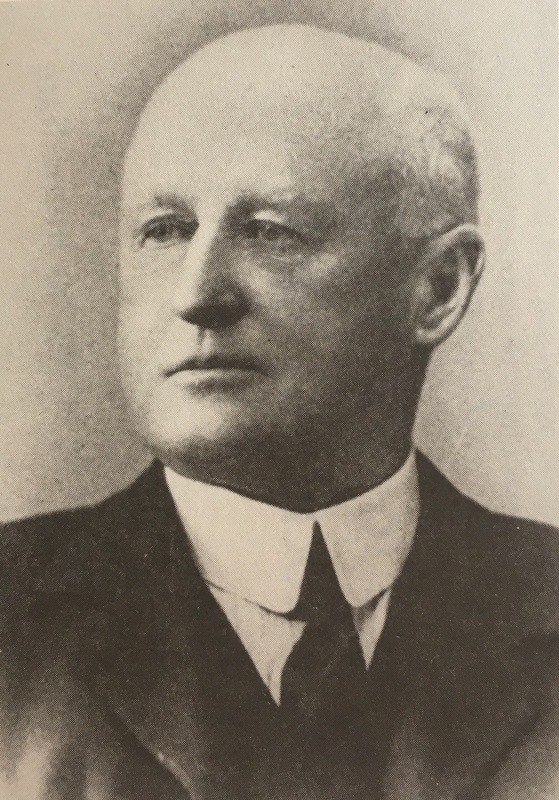 In 1868, William Cameron Edwards, a young entrepreneur in the Thurso pulp and paper industry, built a sawmill at McCaul Point, where the Du Moulin Park (on Edwards Street) is today. 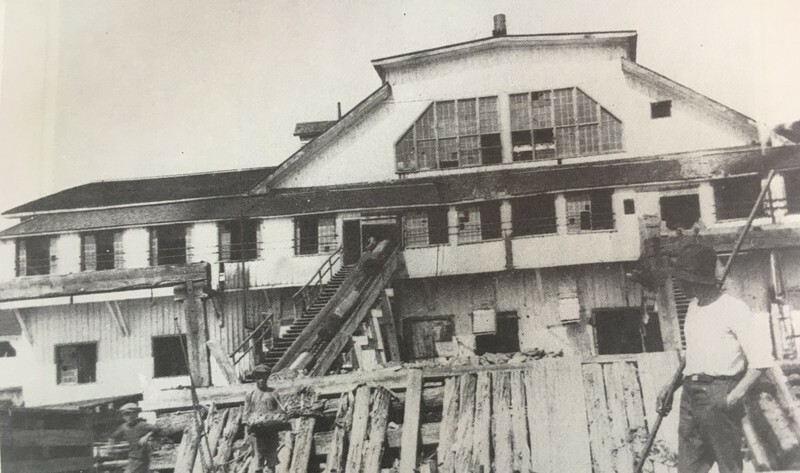 In its first year of operation in 1870, the mill was an incredible success. 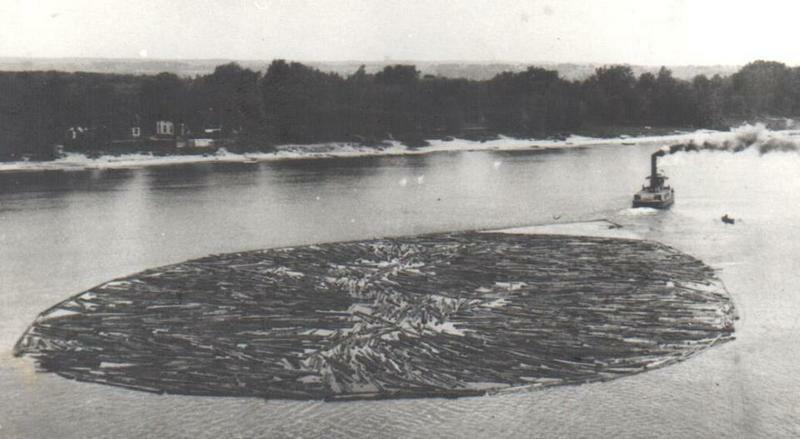 In order to satisfy the growing demand for wood in Montreal and Europe, the mill, the lumberyard and the shipping docks were expanded in the second year of operations. In 1875, during the fifth year of operations, a fire destroyed the mill. The Edwards Company, which was renowned internationally, was able to secure the required funds to rebuild the mill. This new construction was even more impressive than the first. 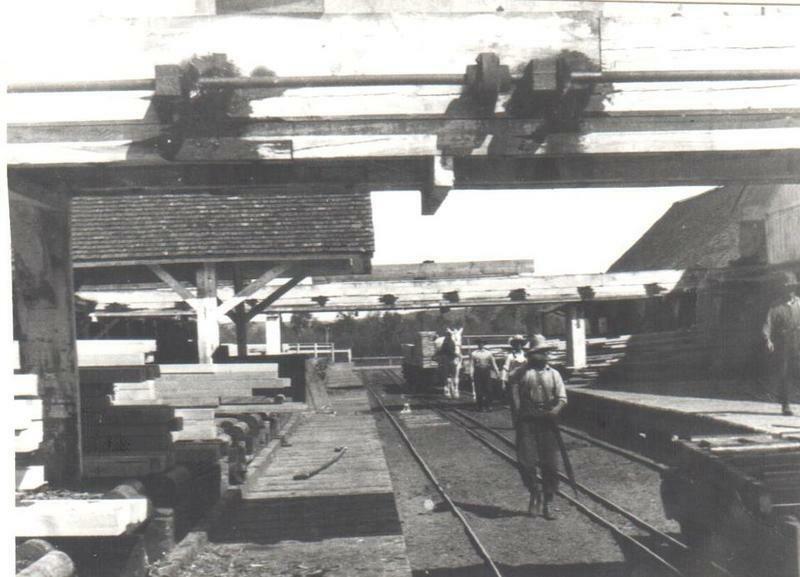 The very high demand for timber in the early 1900s pushed the Edwards Company to build a planing mill and a second mill at the end of Woods Street, nicknamed the small mill. The Edwards Company was renowned internationally. 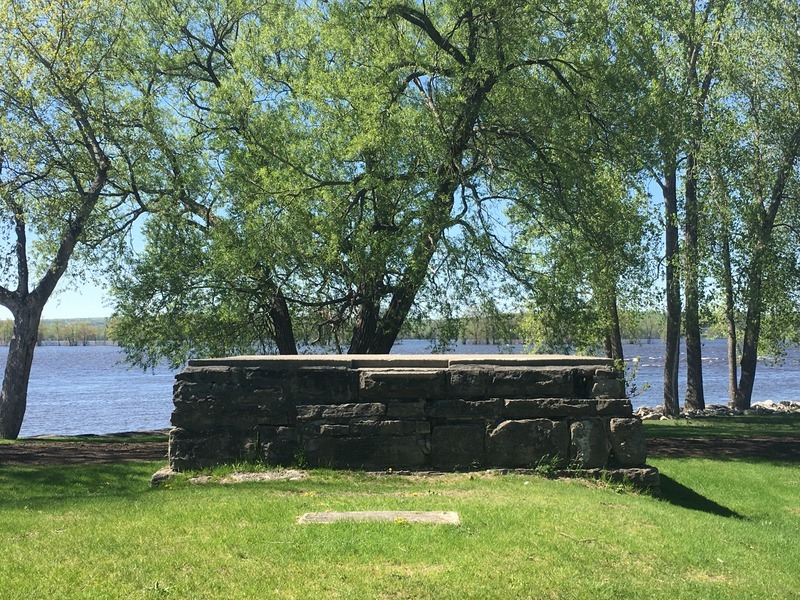 In 2016, the park was designated a heritage site by the City of Clarence-Rockland as per the Ontario Heritage Act. The foundation of two buildings and the base of one of the big chimneys are the only remnants that remind us of the industrial activity on this site. In 1868, William Cameron Edwards, a young entrepreneur in the Thurso pulp and paper industry built a sawmill at McCaul Point, where the Du Moulin Park (on Edwards Street) is today. 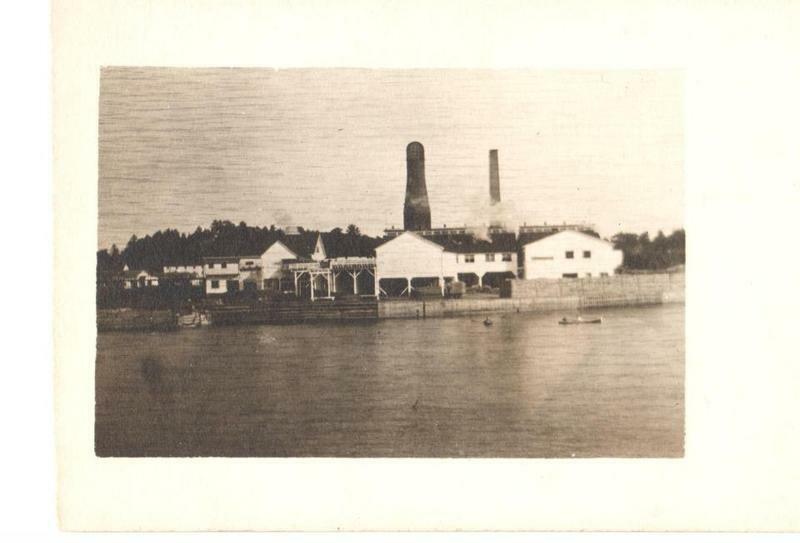 In its first year of operation in 1870, the mill was an incredible success. 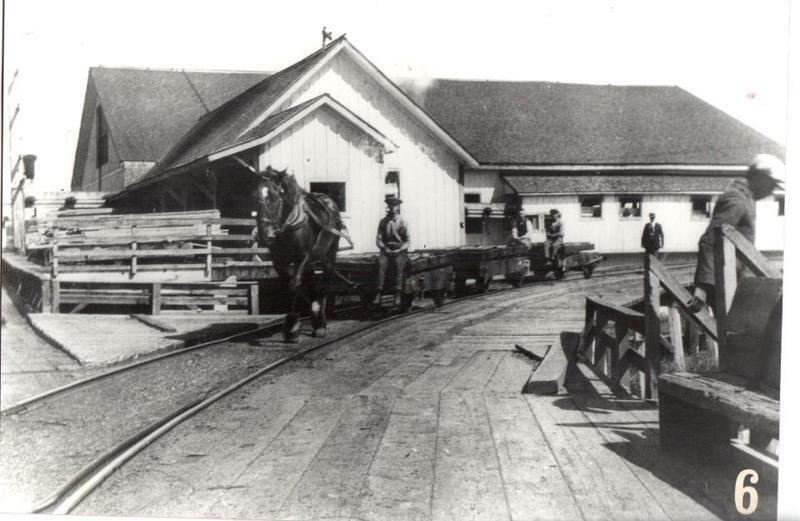 In order to satisfy the growing demand for wood in Montreal and Europe, the mill, the lumberyard and the shipping docks were expanded in the second year of operations. 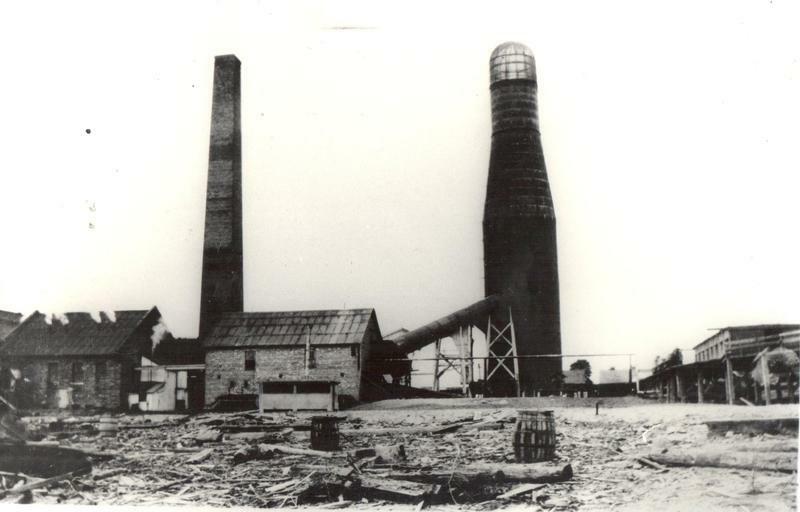 In 1875, during the fifth year of operations, a fire destroyed the mill. The Edwards Company, which was renowned internationally, was able to secure the required funds to rebuild the mill. This new construction was even more impressive than the first. 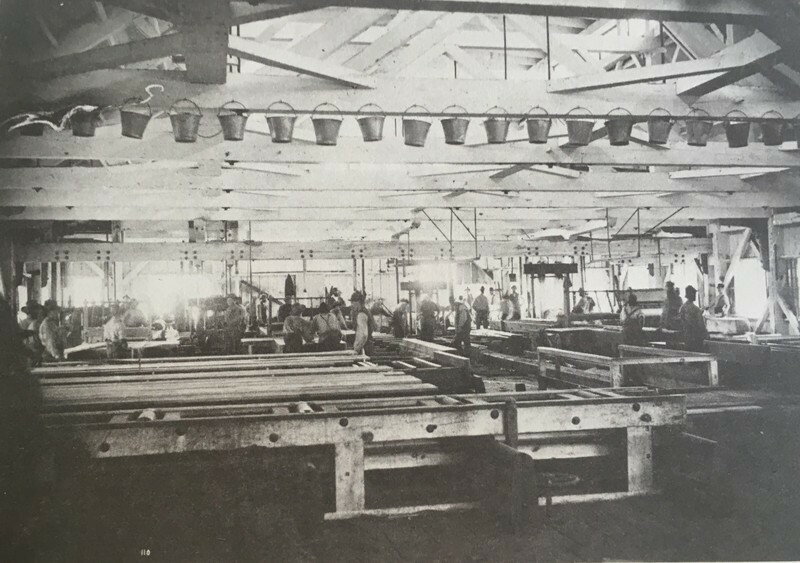 The very high demand for timber in the early 1900s pushed the Edwards Company to build a planing mill and a second mill at the end of Woods Street, nicknamed the small mill. In the summer of 1924, the small mill was struck by lightning and engulfed in flames. It was never rebuilt since the demand for wood was in decline at the time. During its existence, the Edwards mill was the second largest in Canada. In prosperous times, up to 2000 employees worked long hours, six days a week for wages varying between 10 and 15 dollars per week. Which was considered a good salary at the time. 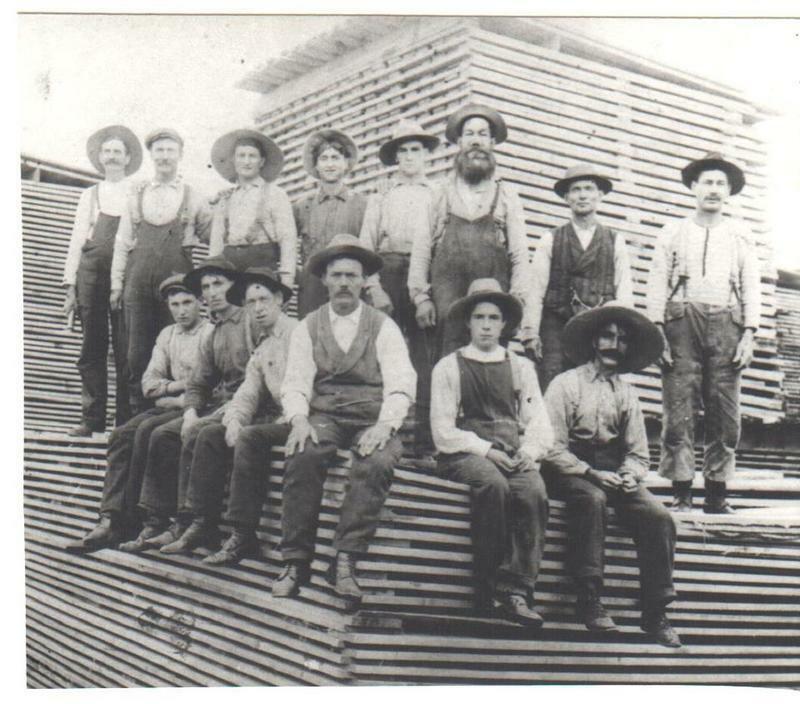 Because of the wood industry’s prosperity, between 1860 and 1880 the Rockland region experienced a very rapid demographic growth. 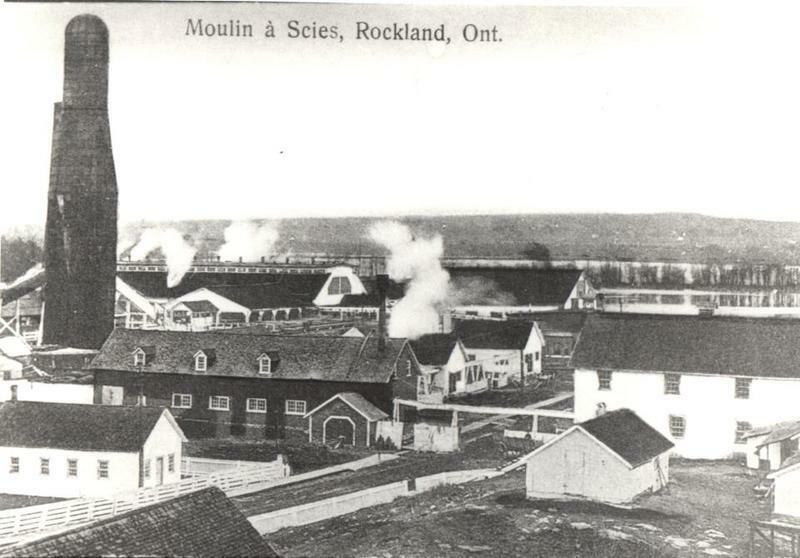 The first houses of the Rockland village were built around the wood mill. Later, families moved East into houses built along Laurier Street. Thus, two sections were formed: Rockland-West and Rockland-East. Over a short period, Rockland had its own post office, churches, schools, hotels, etc. All these developments led to a population that surpassed 1,500 residents in Rockland in the 1890s. In the Spring of 2017, the Ottawa River’s rising waters flooded the Park and many surrounding homes for many weeks.